This is the latest technology at the moment. Easy to install, it does not need any special configuration. Control has never been so easy as nowadays and is possible within seconds worldwide. A common UMTS/3G mobile phone is sufficient for activation and receipt. 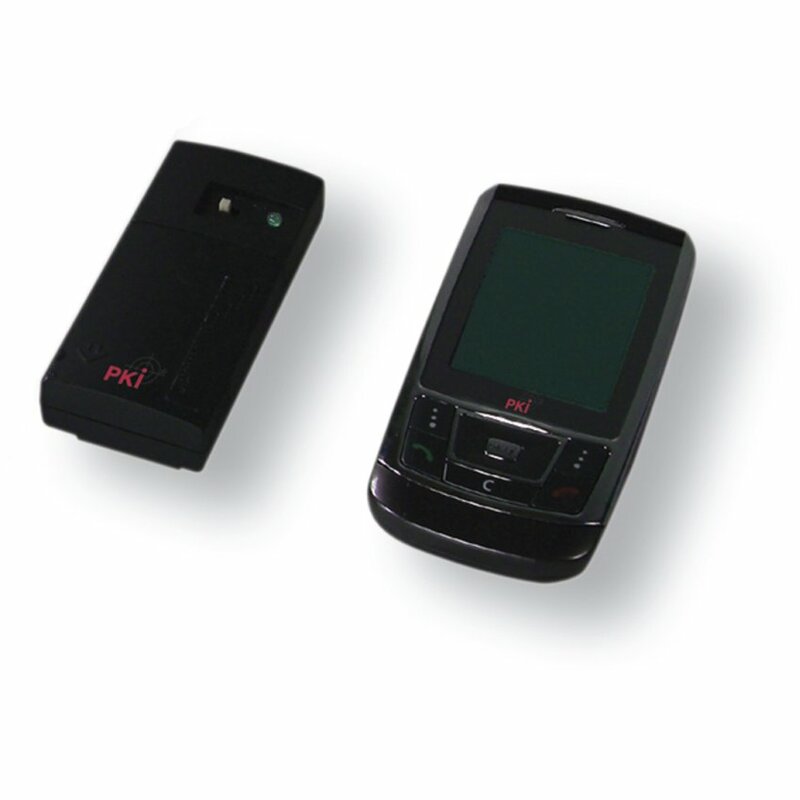 PKI 5855 is as small as a cigarette box and can unobtrusively be installed everywhere. 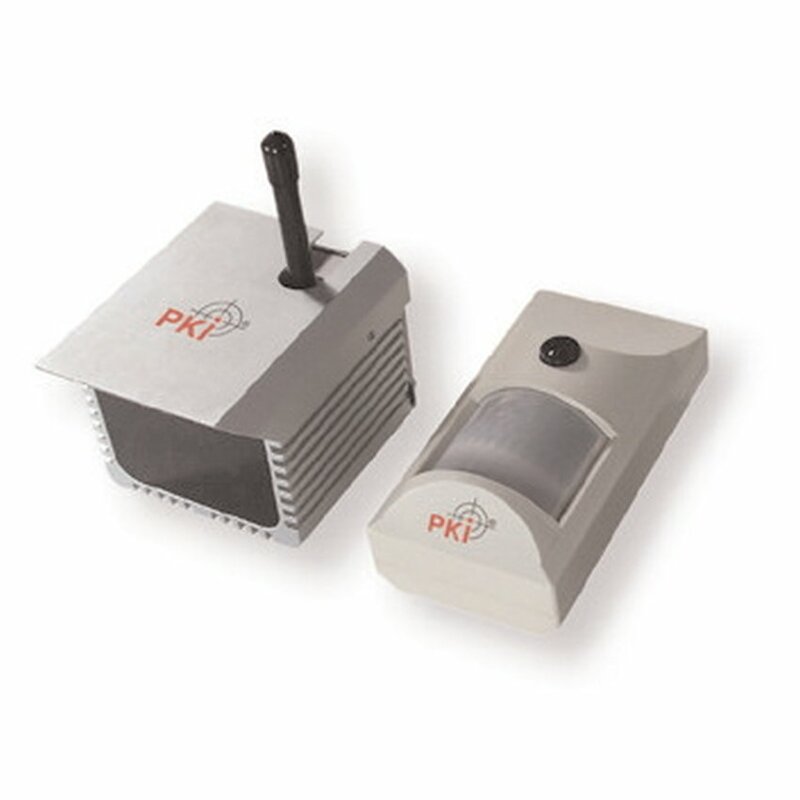 PKI 5860 is a common, full functional motion detector and offers perfect camouflage. PKI 5865 is designed for day and night observation and all activities recorded during your absence are stored on its integrated memory. Later they can be recalled at any time from every place you are worldwide. For operation of this unit an activated SIM-card is necessary. Frame rate: 15 fps max. Memory card: supports Micro SD 4 GB max.